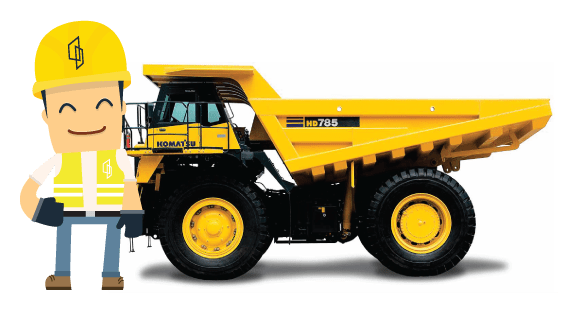 Not all school construction companies are the same. Running through to our core is the belief that a teacher can perform their role best when they’re given the right tools for the job, and this starts with their working environment. That’s why we’re committed to delivering innovative yet practical school builds, renovations and refurbishments that inspire students and staff alike. HEALTH & SAFETY AT AN A* STANDARD. If there’s one thing we don’t need educating on it’s health & safety. 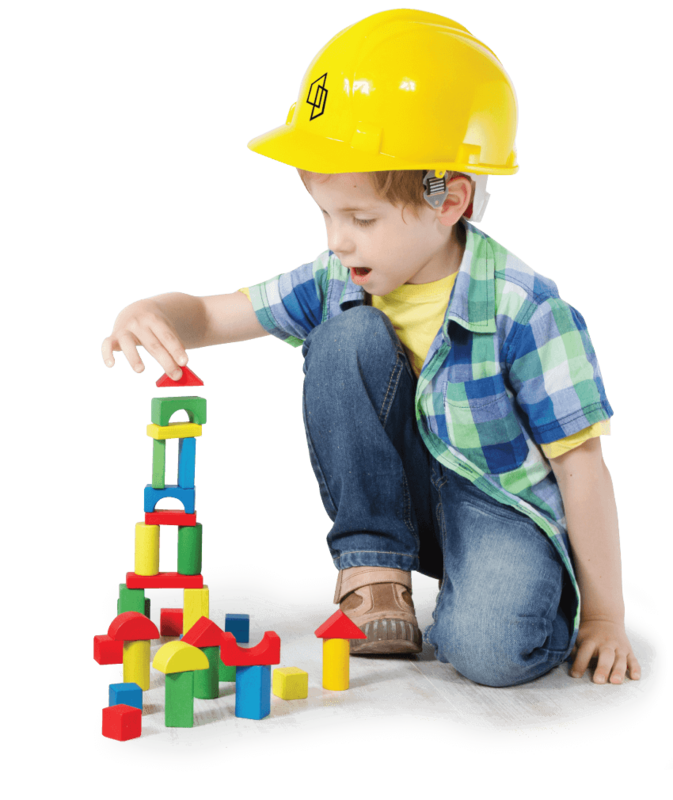 We apply the same high standards of health & safety during every project but this is of critical importance during a school build or refurbishment. We are experienced in working within live school environments and are therefore committed to sharing the importance of remaining safe around a building site with students. 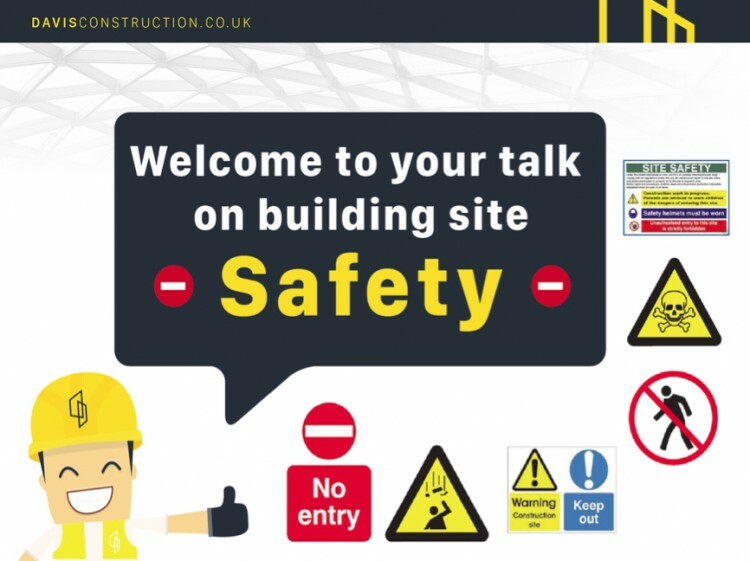 That’s why we give a bespoke health & safety presentation, catered to the project and audience, during every school construction project we undertake. They are designed to communicate to students how to remain safe whilst a school building project is underway. We aim to make this topic informative yet engaging by speaking to students on their level. 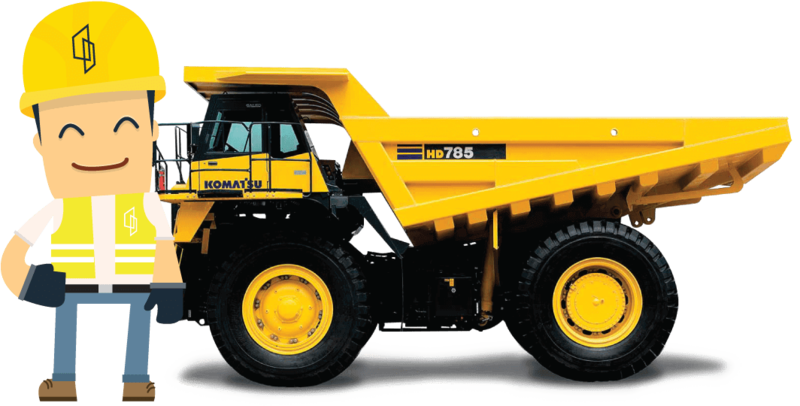 ON TIME, ON BUDGET & WITH MINIMAL DISRUPTION. 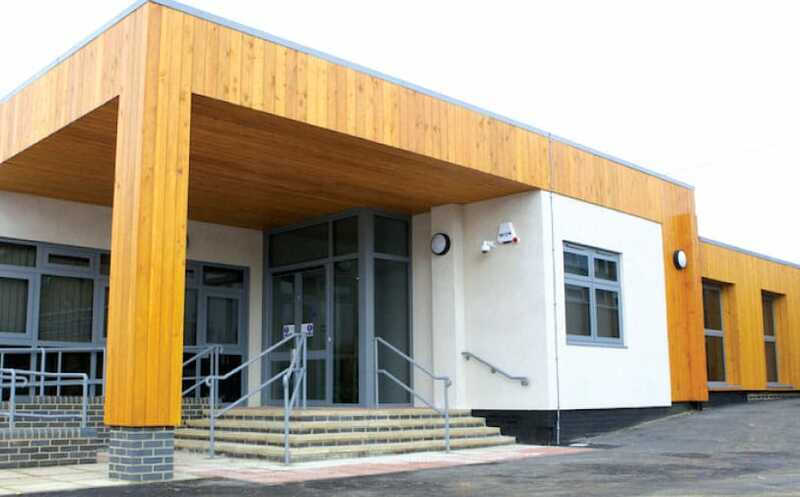 Our specialist knowledge of construction in the education sector along with our history of delivering high-quality projects on time and on budget, has made us one of the go-to school construction companies in the south of England. We know that schools are often faced with tight budgets and timescales, which is why we work closely with the school throughout each and every stage of the project, keeping them informed and developing open lines of communication so any issues can be dealt with swiftly and proactively. 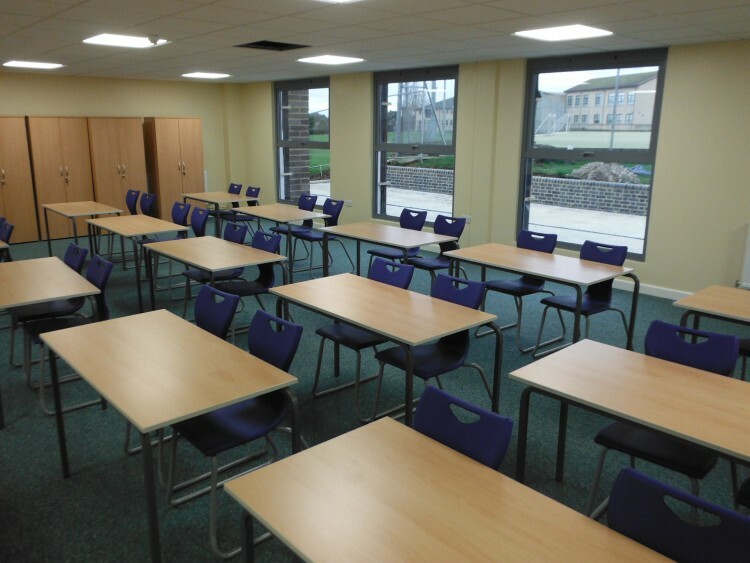 If you’re seeking an experienced company to carry out a school construction project, be sure to get in contact to learn more about how Davis Construction deliver impeccable projects time and again. At the end of January, we secured an education contract at St Thomas More High School in Southend, valued at £2.6million. Here, we go into the details of the project, consider the challenges we will face, and discuss the key factors that won us the contract. Pressure is growing on primary and secondary schools across the UK to provide places for an ever-growing student body. Our latest blog considers how innovative design and construction work will be necessary to create the space to allow schools to thrive. Find out the value of school assemblies in establishing constant communication from top to bottom.